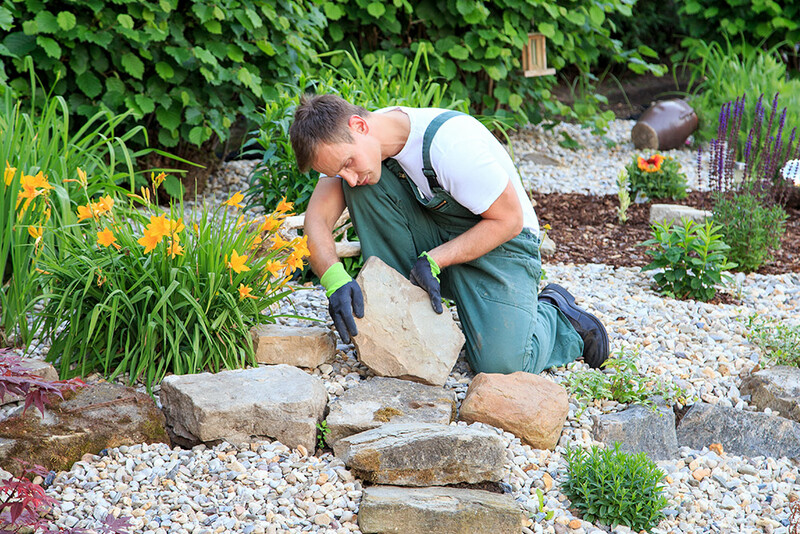 We offer a fresh professional approach to landscaping where we will take you from the very start of your project right through to the finishing touches offering you the opportunity to have as much or little input as you desire. 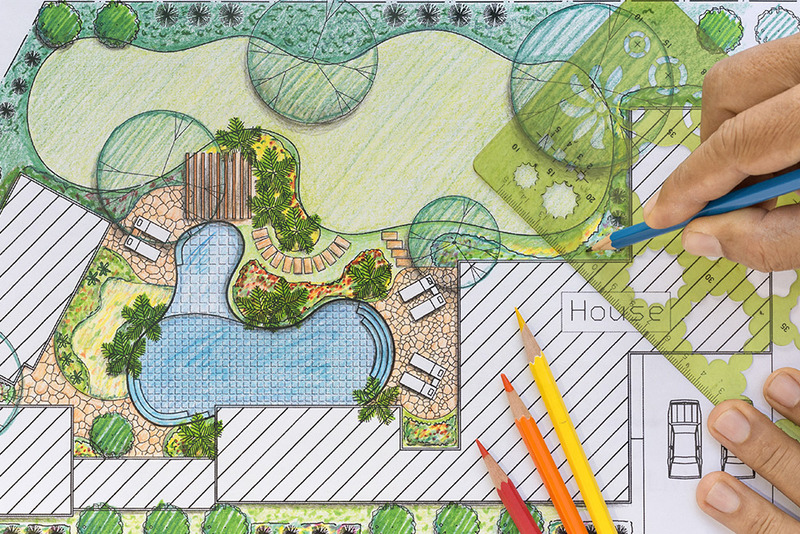 The result is an original project which is tailor made to suit your garden and most importantly your lifestyle. If you are struggling for inspiration, we can put you in touch with one of the leading garden designers in the North East of England. You may choose to split major projects into phases and have them completed as you wish. Also if you wish to carry out any work yourself, we are happy to provide an advisory consultation service where we will supply you with all the necessary information and advice you need. The fastest growing area of our business is corporate landscaping. Business owners know they cannot afford to ignore the exterior of their premises. The impression given to a potential customer as they arrive at your building will last. We supply and maintain some of the north easts leading pubs and restaurants with spring and summer bulbs, bedding plants and hanging baskets. In a free consultation we can discuss your requirements and help you create the perfect first impression. 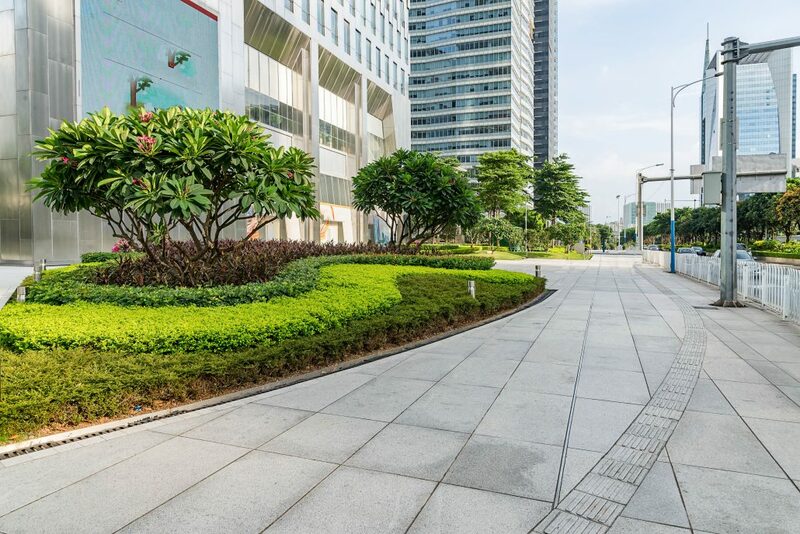 It is becoming increasingly popular for local authority and housing associations to subcontract the landscaping and grounds maintenance of both their residential and commercial properties. This type of work is a growing area of our business and we are available to give quotes for further contracts.